I like my 6 a.m morning run. 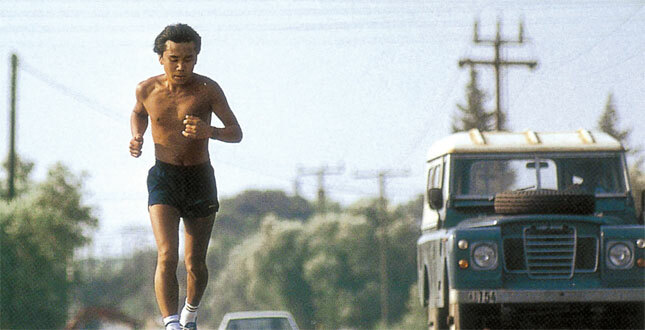 I don’t have this old habit of mine until I read Haruki Murakami’s aptly titled What I talk about when I talk about running. It’s funny to think that what inspired to my running was a book. You’ll understand if you read it. You see, I am not a writer, but also take much effort in writing blogs. I am not an avid runner either, but the love of running is still there. Like every runners, I am motivated by an individual goal more than everything, a time I want to beat. If my score today is better than the last day, I feel like an achievement. I enjoy testing myself through challenges and risks. The high element of challenges makes me feel alive, defines what I am made of and how far I can take myself. Sometimes, running in the morning just draws me into a state which I become absorbed in pursuits that focus the mind completely on the present. Just talk a deep breath and you can feel everything. Summer breeze. The wind. Surrounding sound. And a clear mind.